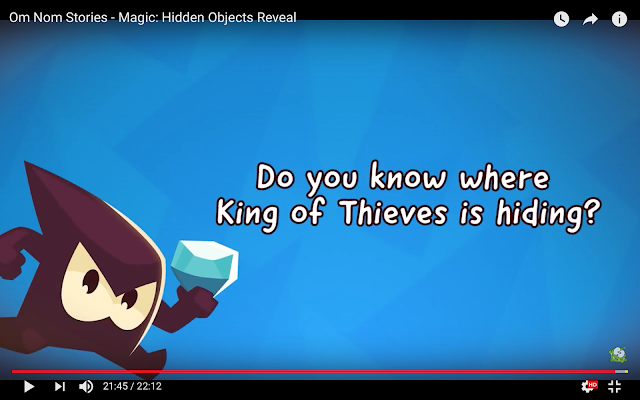 Do you Know where "King of Thieves" is Hiding ? As shown in above screenshot, they want you to find "King of Thieves" hidden in it, it's not difficult but quite interesting. If you need help, the answer is in the Answers page, this is also Puzzle No. 136 in the Puzzles page.